The museum, renowned for its first-class exhibitions, is located in Chartres, about 80 km from Paris. 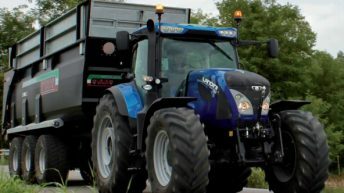 It documents the history of agriculture and agricultural engineering, and attracts more than 50,000 visitors each year. 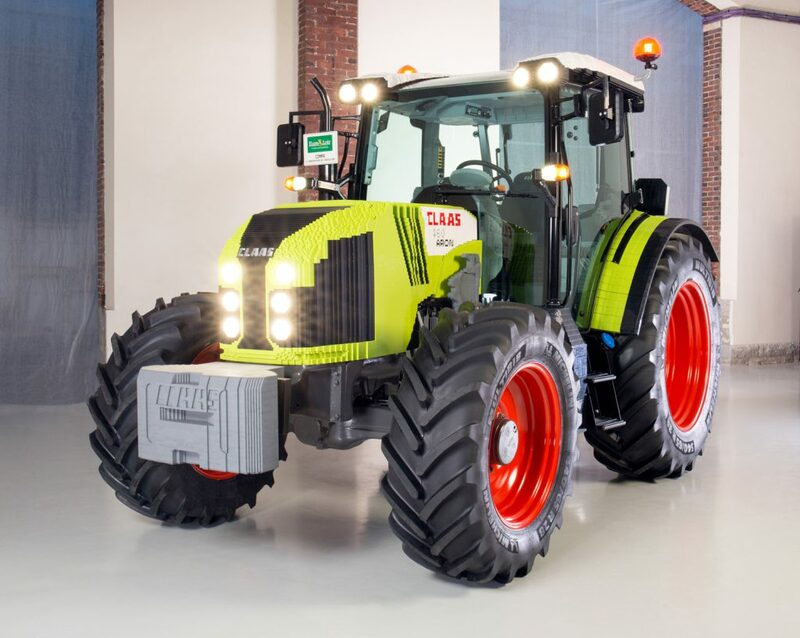 The project was financed by public and private organisations, including the French Claas company and Claas Tractor. 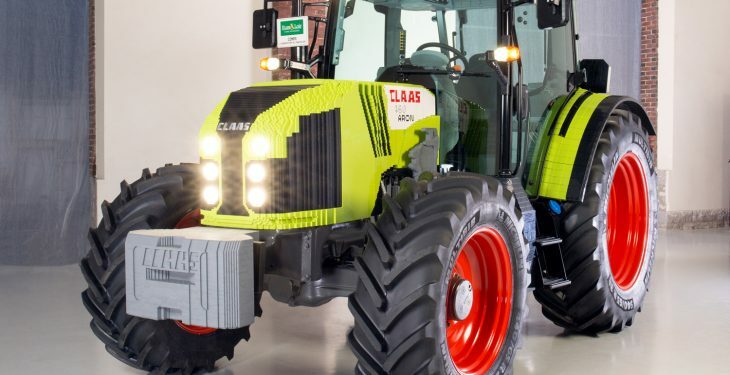 In addition, there was a successful fundraising campaign, according to Claas. 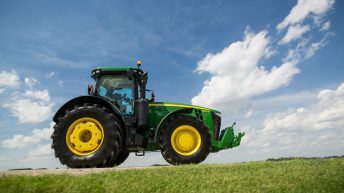 Quiz: How well do you know your tractors?